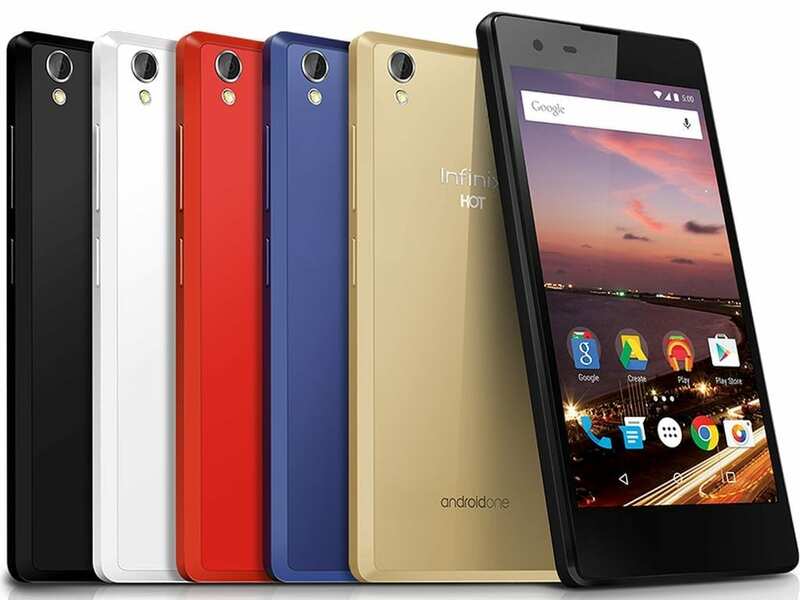 Infinix HOT 2 is currently available and sold exclusively on the No. 1 online mall in Nigeria – JUMIA. 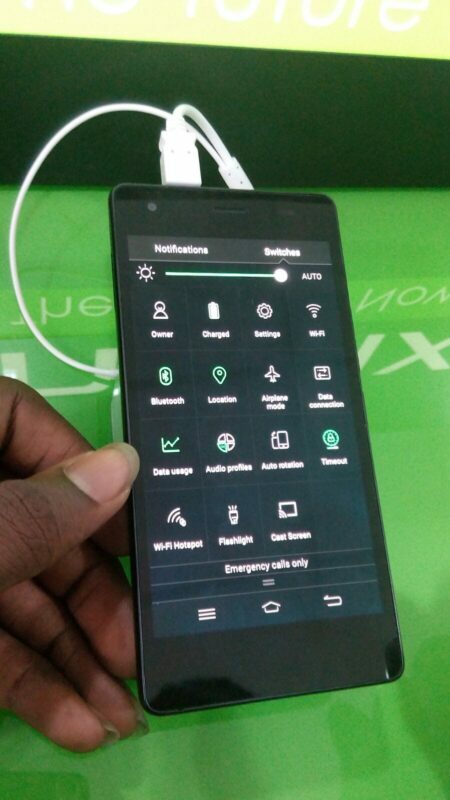 You can buy your Infinix HOT 2 on Jumia or any of the leading online stores in the country. Infinix HOT 2 price in Nigeria starts from N19,500 – N22,000, depending on your location and place of purchase in the country. It is expected to go on sale in the next few weeks in Ghana, Ivory Coast, Kenya, Egypt, and Morocco.